Description of the battle, in which Arminius led his German followers on an ambush which destroyed three Roman legions, and contributed to halting Rome’s expansion into northern Europe. 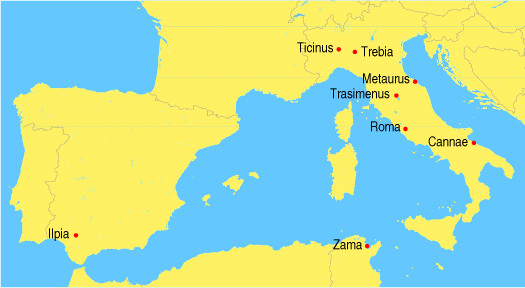 The Roman Empire of Augustus vs an alliance of Germanic tribes. In AD 9 Rome was steadily gaining control over the territory of Germania, north of the Rhine. 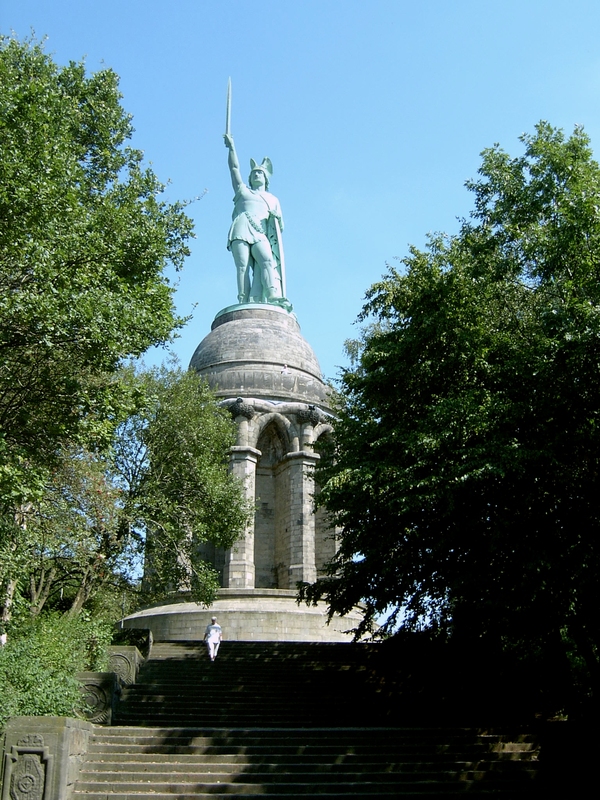 However, they suffered a devastating defeat, and the loss of three legions in the Battle of the Teutoburg Forest. Part 1 describes the build-up to this event.